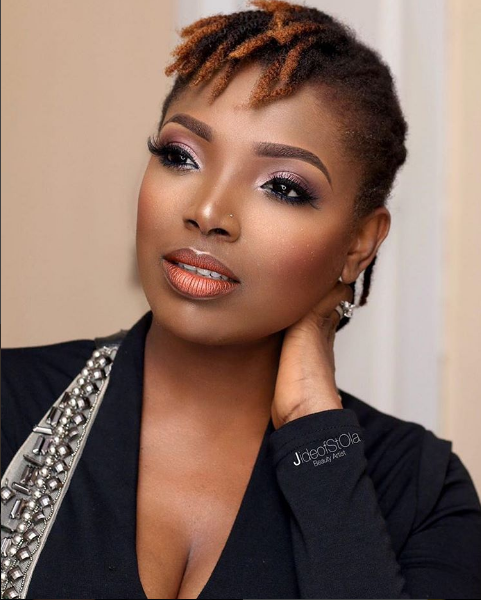 Singer, Tuface Idibia’s wife, Annie Idibia, is currently vacationing in Dubai with her children. Sharing a lovely picture of herself in a hot bikini and two-piece, on her Instagram page, the actress, gloats over her body. According to her, she has kept the promise she made long ago. Having promised her husband to remain the person he fell in love with long ago, she has lived up to her words she said. She however, added that she will forever remain his side chick. Woman Like Me … Na Ujah Dey Rush Meeee #crazepost #missintinzPost #Vivica, she wrote.